The majority of clients I've spoken with recently have been focusing on getting their clients ready to show their skin off this bathing suit season. The first benefit many are looking for in a product - hydration. They want to blast the skin full of moisture and moisture locking products. 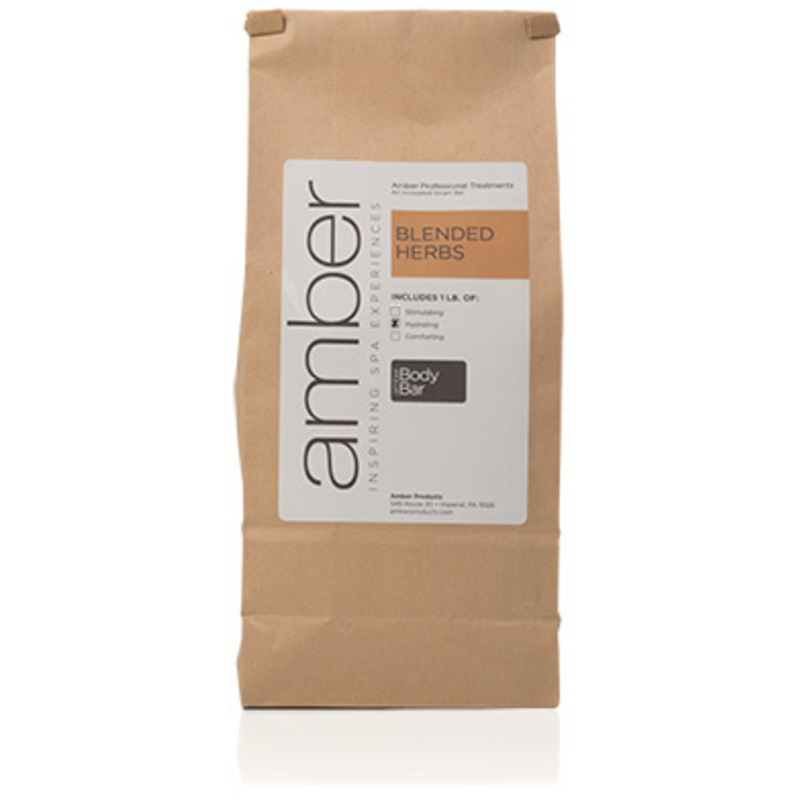 Whether doing a specific menu item as their "Summer Spotlight Special" or designing a package treatment, check out the Hydrating Herbs by Amber Products. With ingredients such as strawberry leaves, sage, eucalyptus, lavender flower, and chamomile this not only helps heal dry, cracked skin it just feels good. Jump start your June menu with a spotlight treatment designed to get your clients beach beautiful! Let The Waxing Season Begin! Nufree & Finipil products were super hot last week and for good reason! Wax products always start to get moving once the weather gets nicer and that will never change. Most popular last week was the Nufree Double Jar Pack 16 oz. They also have wax products for men, if you're into that... why? I have no idea... I'm just a shipping guy! 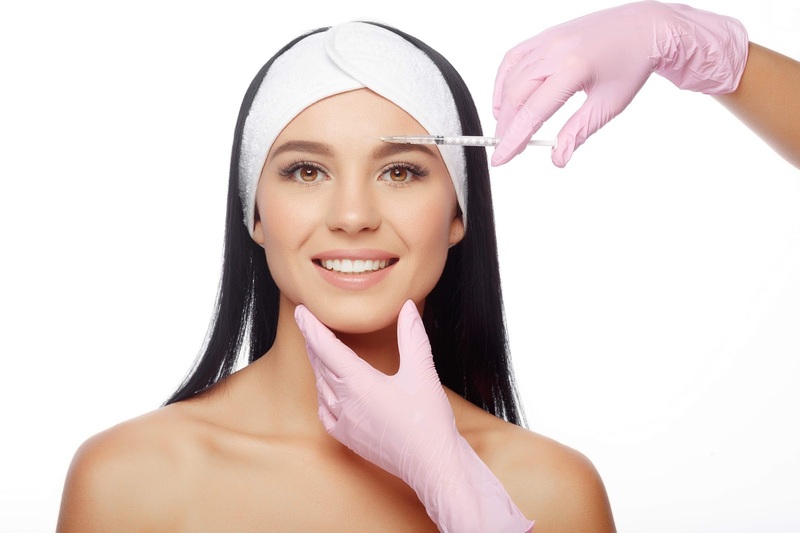 See our great Nufree & Finipil Product selection HERE! Open Stock ItalWax Depilatory Wax In The House! We just added open stock of ItalWax of cans and beads (in addition to the discounted case packs we already offered)! 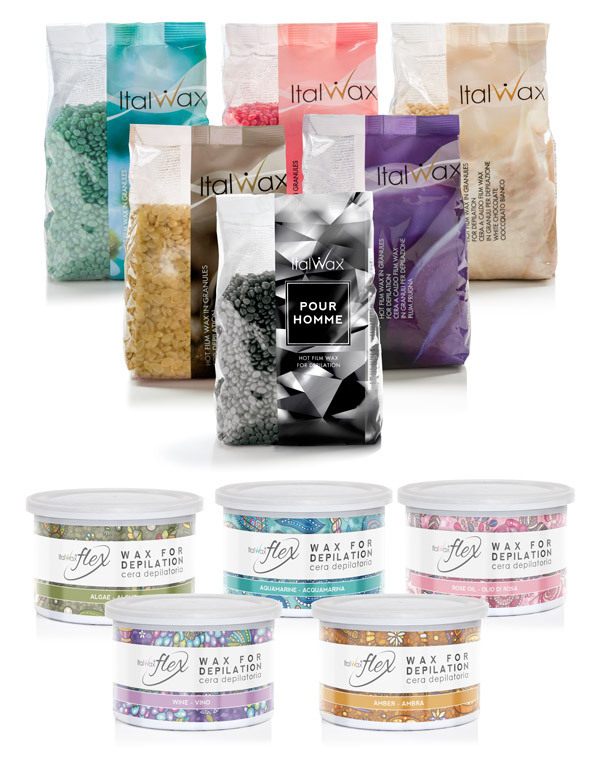 ItalWax - Professional Cosmetics for Depilation... ItalWax offers professional depilatory products made in compliance with modern and classic Italian formulas under strict supervision of it’s private laboratory in Milan. All ItalWax waxes have high adhesiveness to hairs, but not to the skin surface. That makes waxing procedure most effective, fast, safe and relatively painless. Katie Chang, Forbes magazine contributor recently shared six "exceptional spots to help you hit that reset button." 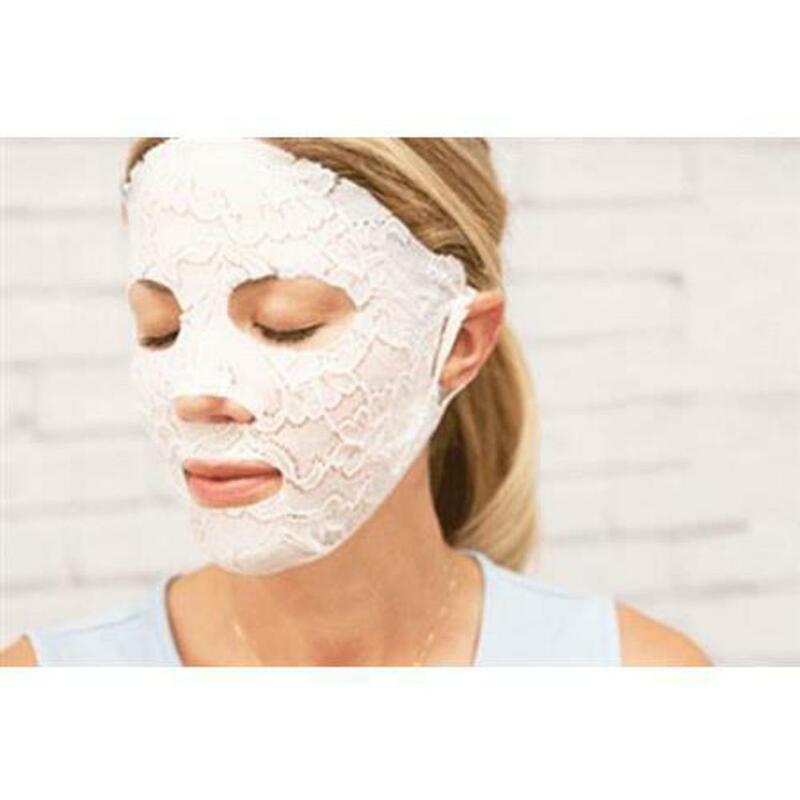 They are all excellent suggestions, I have had the privilege of visiting a few on this list and agree, they are fantastic spas with exceptional treatments. Caption Art Screens just arrived at Pure Spa Direct, and I am CRUSHING on these awe-inspiring nail art kits! The stamping technique is simple and delivers fun, intricate results. 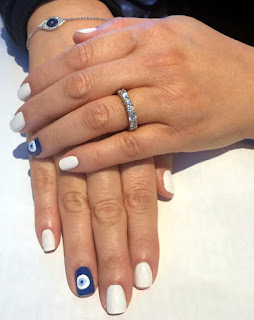 This is an easy entry point for nail techs that want to get into nail art services. Kits include stamper, card scraper, and design plates. And the winner last week goes to Depileve Easy Clean in the 35 oz. cans! They were super popular and fun to look at because it reminds me of an old school oil can!... why? I have no idea... I'm just a shipping guy! See our great DEPILEVE Easy Clean / 35.5 oz. HERE! It's a Weave... a Waffle Weave! Looking to add some appeal and comfort for clients on your treatment tables? We have a great selection of 100% cotton and 50/50 poly/cotton blend Waffle Weave blankets that are comfortable and attractive. Cotton blankets are best for when extra warmth is needed, while the light-weight absorbent blends are better for warmer climates. The waffle weave texture adds an element of visual interest. Powder Sprayer? Yes, They Are Here! Powder Spray Bottles are HERE at Pure Spa Direct! 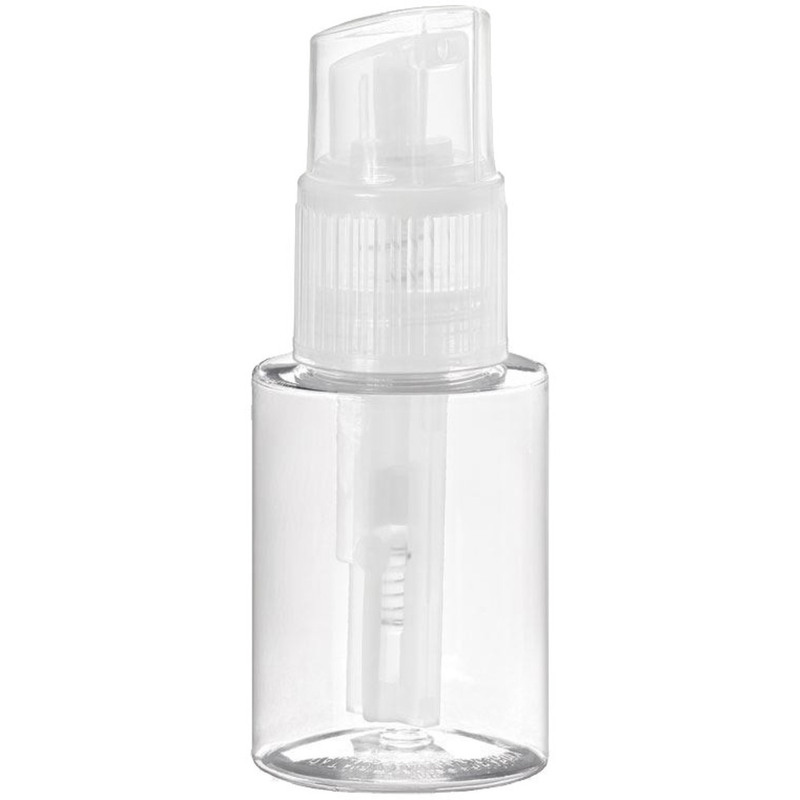 These new, sleek PETG bottles are perfect for retail and feature a fine mist sprayer for applying powder and glitter formulations. The unique interior mechanism helps gather the product towards the inner tube, allowing for maximum product dispersion. Perfect for packaging body powders, dry shampoos, body bronzing / shimmer powders and for performing advanced body painting techniques. Bulk Up Your Signature Body Treatments with an AMAZING Selection of Bulk Ingredients! Set Your Spa Apart - Create customized and signature spa treatments with the finest ingredients from around the world. You'll get great results, build client loyalty, and increase your revenue. With more than 300 bulk ingredients - from Bentonite Clay to Bee Pollen Granules to Whipped Shea Butter... we have it all! Who said portable massage tables had to be boring? 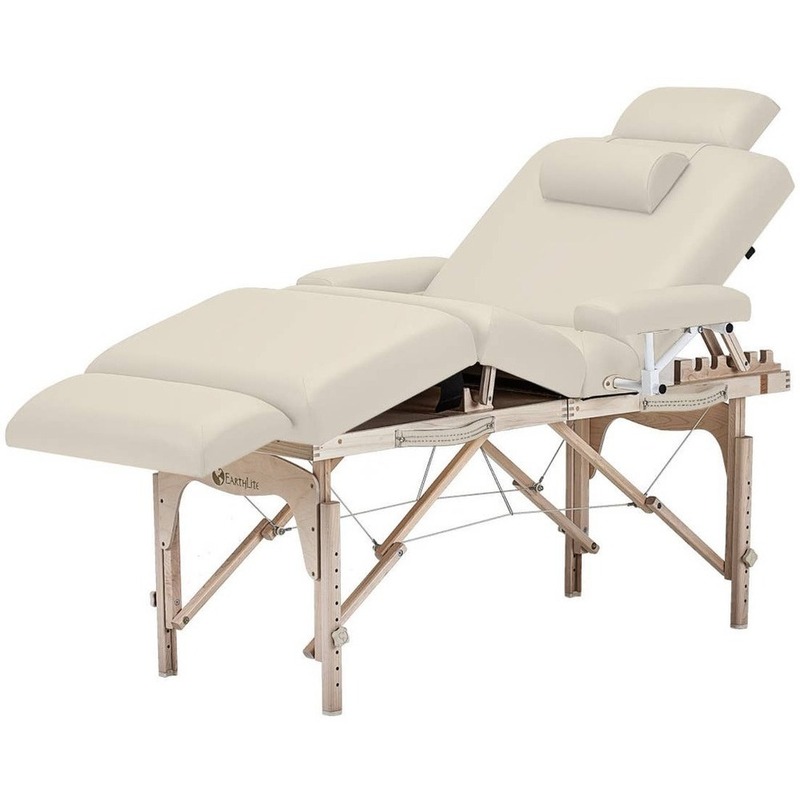 Earthlite doesn't believe so - and they have proven it with the Calistoga Portable Massage Table! In a hotel room, on the deck, by the pool, in the home -- perform spa treatments wherever you want with the versatile and economical Calistoga Portable. Crafted from solid hard Maple, the Calistoga Portable lets you offer facials, massage, and other spa treatments “on the go”. Folds away for portability and easy storage. The luxurious design features our Pro-Plush Deluxe™ cushioning system wrapped in the buttery, yet durable Natursoft™ upholstery. These are made to order with an approximate production time of 7-14 business days. 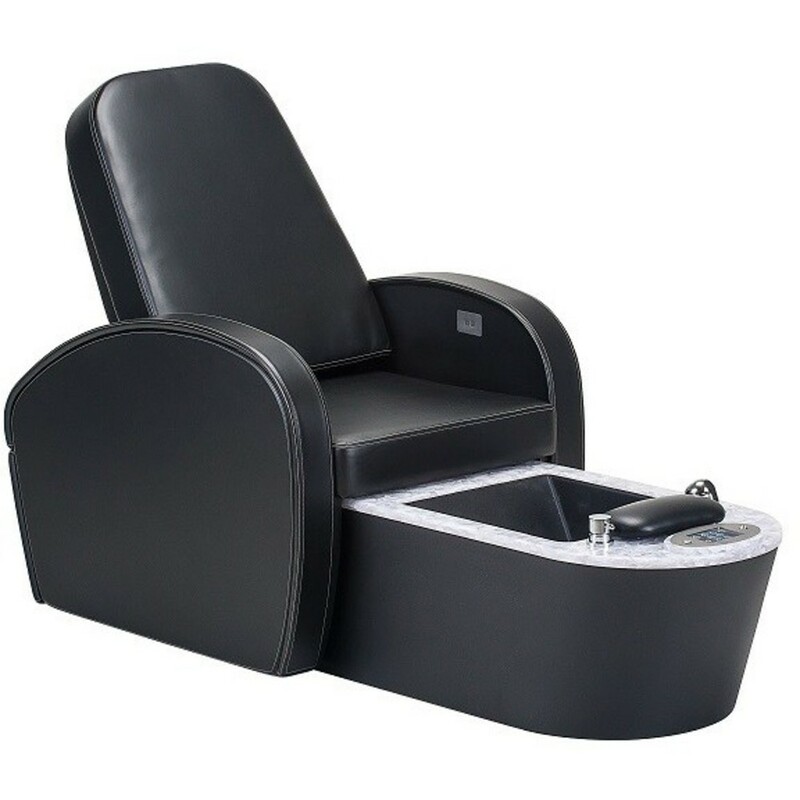 Package includes comfortable salon armrests, extended foot section, salon pillow, and neck roll. Provide a host of spa treatment options anywhere. Folds compactly for easy transport and storage. Hard Maple construction for exceptional strength and a lifetime of use. Expands spa treatment options to facials, reflexology, manicures, event demonstrations and more. 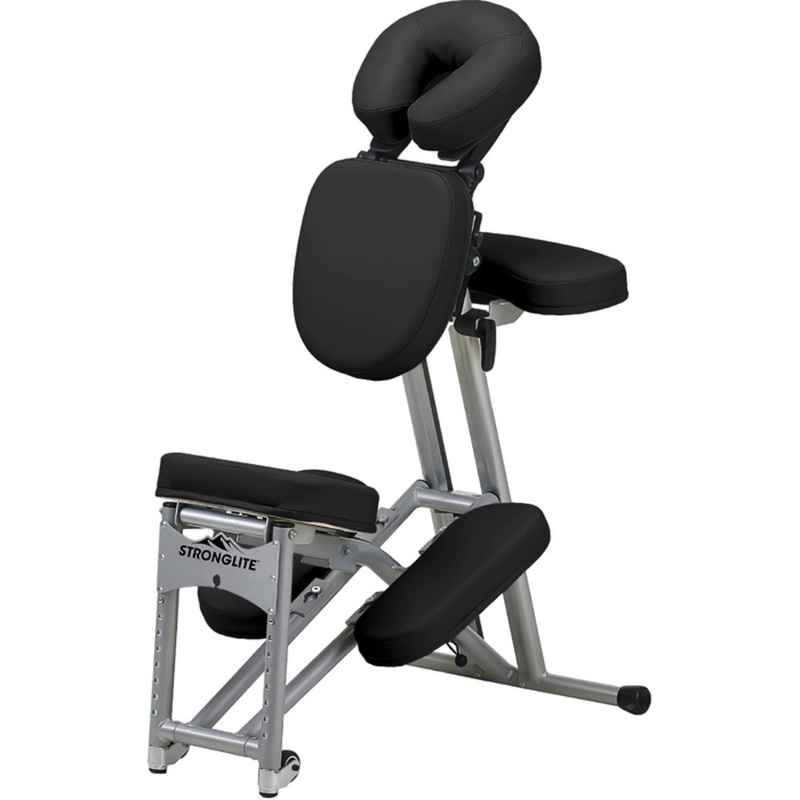 Adjustable back and leg sections for perfect client positioning. Premium Pro-Plush™ Cushioning – 3” triple density system. Buttery soft, yet eco-friendly Natursoft™ upholstery. The popularity of essential oils is on the rise. Most estheticians and massage therapists have incorporated them into their treatments. Retailing them is simple, and an extra perk for your clients. Lavender grows at 600-1200 m altitude. The best plants, grown at 1200 m, are used to produce this exceptionally fine, high-quality Lavender. The plants for this oil are grown in the Italian Alps, near the French border. Unlike many other lavenders that have a "boiled" odor, it has a wonderfully fresh aroma, reminiscent of lavender growing wild or in gardens. Lavender is the most widely used essential oil in aromatherapy, particularly for its relaxing properties. 10 ml. This oil has been certified as organic by the Soil Association, which means you can trace every single ingredient back to the farm where it was organically grown. Each oil is unique and fully certified to give you the highest quality possible. This is a natural Essential Oil produced by steam distillation of the bio-mass of Lavender flowers and consists of Terpenes, Terpene alcohols, and Esters - principally Linalyl Acetate. Find a huge selection of organic essential oils by Ess here, both for professional use and to retail! Berodin Blue Beads for the Win! Berodin Wax is super popular every week, however this week we sold a ton of the Berodin Blue Beads 10 lb. Bags! I can't even keep these bags on the shelves they're moving so quickly! Buy in bulk!... why? I have no idea... I'm just a shipping guy! See our great BERODIN BLUE REFILL BAG - Hard Stripless Wax / 4.5 Kilo - 10 Lb. Bag HERE! The Perfect Spa Blanket is Here! Our clients are always looking for the "perfect blanket" to use on their spa bed. Some of their clients run hot, some run cold, and it is always a challenge to keep everyone happy. What is a spa to do? The new Sposh 100% Cotton Blankets may just be the perfect option! It is a breathable cotton weave, which keeps clients who run hot a little bit cooler, but it is warm enough to keep cold clients warm! 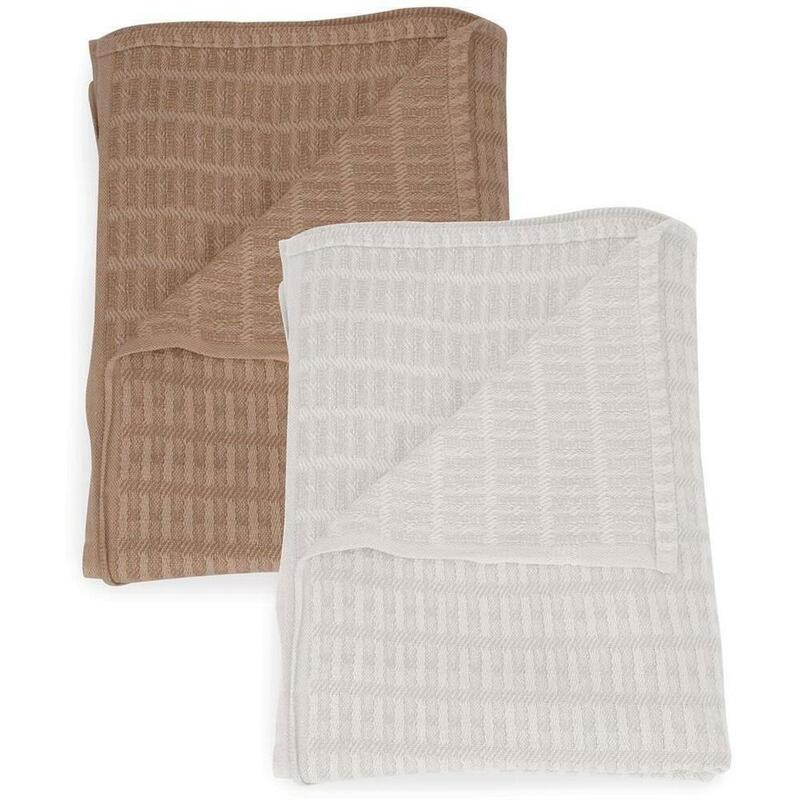 Available in both white and tan, this blanket will match any decor! 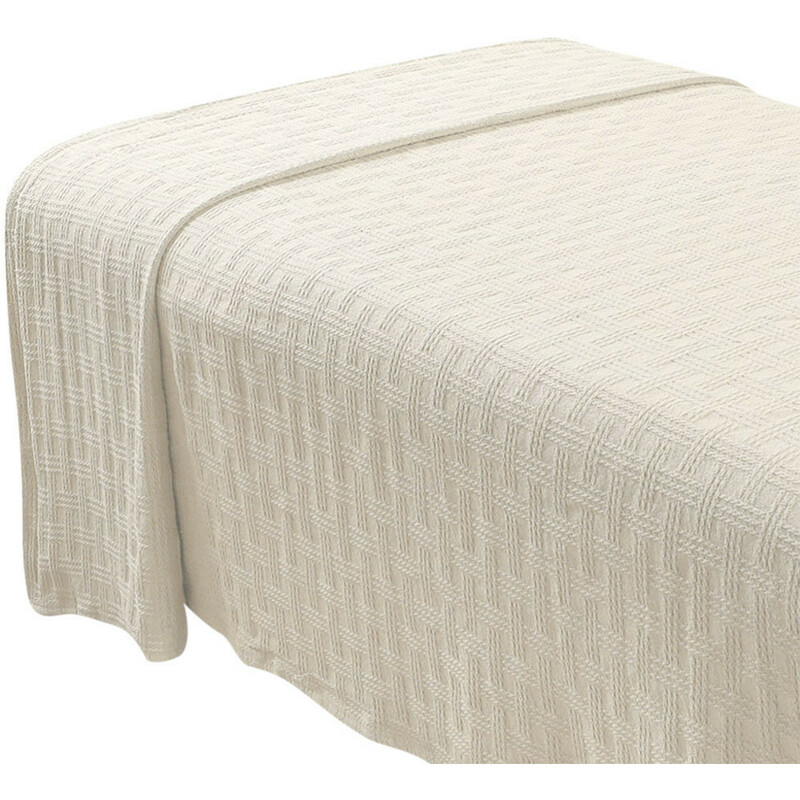 66" W x 90" L - the ideal blanket size for your spa bed! Check it out today! Massage Oil Stains? Problem Dissolved with Sposh Detergents! We love our Sposh linens, and we know our clients love them too, but how do you keep them clean and fresh for use after use? Sposh Pre-Treatment and Bioenzymatic detergent, that's how! KEEP YOUR LINENS LOOKING GOOD with Sposh Brand Detergents & Pre-Treatments - Perfect for Use with Sposh Linens! Stop stains before they get too embedded with Sposh® Pre-Treat. 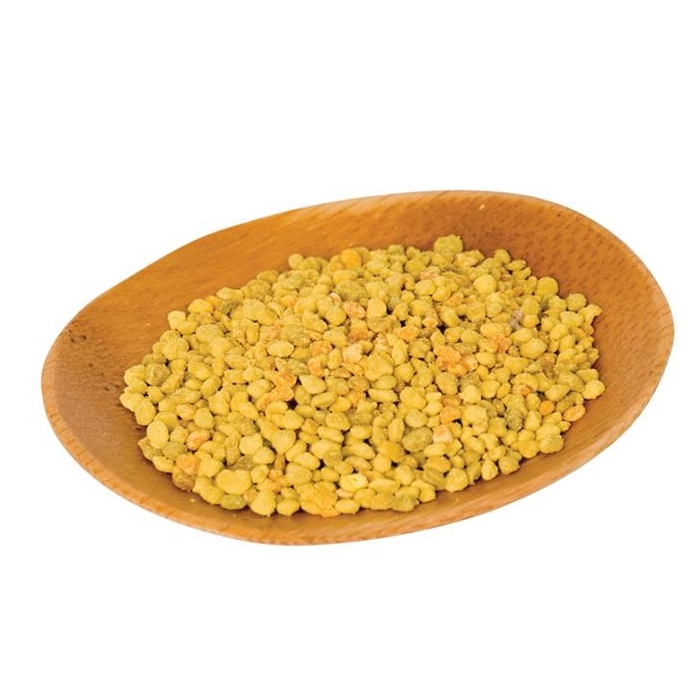 Use this enzyme rich mixture in the pre-wash cycle or spray it on tough spots after massage treatments. No dyes or perfumes. 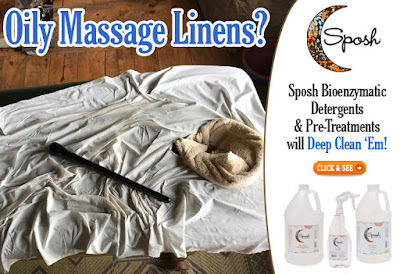 Deep clean your spa linens with Sposh® Laundry Detergent for crisp linens. This detergent is an "ultra-concentrate," so only 2 ounces per load is recommended, yielding 64 loads per gallon and 320 loads per 5 gallon container. No dyes or perfumes. Also available in High Efficiency for HE washers! Great Massage Chair Package, Low Price! Looking to add massage to your nail salon or spa, but don't have a massage room? Have you considered adding a massage chair for chair massage? This is a great and easy way to upsell your clients who are already at your location for other services, and we have the perfect chair for you! Easily portable, this massage chair will become a great advertisement for your business - take it with you, too! This is everything you need in one great package! The Ergo Pro II Massage Chair by Stronglite is ergonomically designed to provide proper alignment and comfort for you and your client. The Ergo Pro II chair is the only chair on the market co-designed along with David Palmer, the Father of Contemporary Chair Massage and Founder of Touchpro.com. David says," after training over 11,000 practitioners we know massage chairs and the Ergo-Pro II is our exclusive choice!" Newly redesigned, the Ergo Pro II is more comfortable than ever! Help Your Clients Get Their Summer Body They Want! With a sudden change in temperature here in New York, suddenly the gym parking lots are extra crowded. I hear a lot of talk about not being ready for bathing suits. Don't you want to help your clients look and feel their best while making a profit? If you haven't tried Arosha, now is the time! 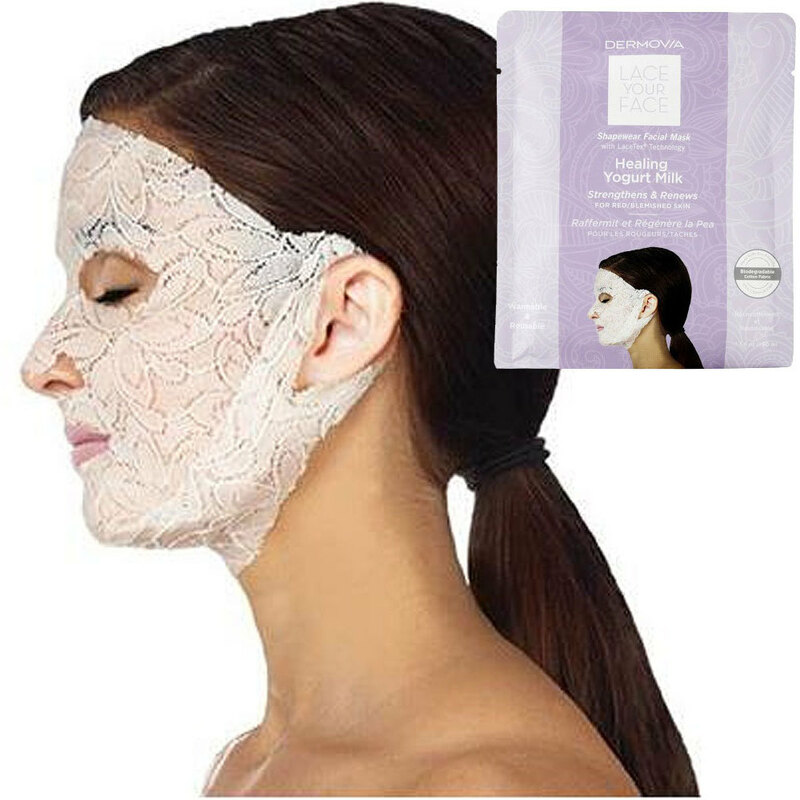 Collagen – Its contained peptides, acts on fibroblasts stimulating growth and creation of new col-lagen within the extracellular matrix. Elastin – Solid and stable fibrous protein responsible for tissue elasticity composed by small peptides. Moisturizing and protection properties. Arosha is the world leader in Pre-soaked/infused body wrap bandages. Arosha offers a combination of professional treatments (pre-packaged kits and a la carte bandages) and a home skincare line specifically created for various types of cellulite, localized adiposity issues, poor circulation as well as sagging and dehydrated skin. Help your clients look and feel their best this summer, they'll thank you for it! Did you know all the benefits of a Natural Salt Lamp? The negative salt ions released by heating can boost blood flow, improve sleep, increase levels of serotonin in the brain, and calm allergy or asthma symptoms. Besides these homeopathic perks, there's an added relaxation element. And what client doesn't want to be uber relaxed at a spa!? By putting one in your treatment room, not only will the clients reap the benefits, but your staff too! One-of-a-kind and absolutely beautiful, these natural salt lamps are hand-shaped from select chunks of the finest, most potent salt crystal in the world. However, these attractive lamps provide more than ambient, soothing light. Some users may experience homeopathic health benefits from using them --the most immediate and dramatic being for those suffering from respiratory allergies and/or asthma. Note: Due to their natural and unique quality, each lamp will vary somewhat in both color and exact form. 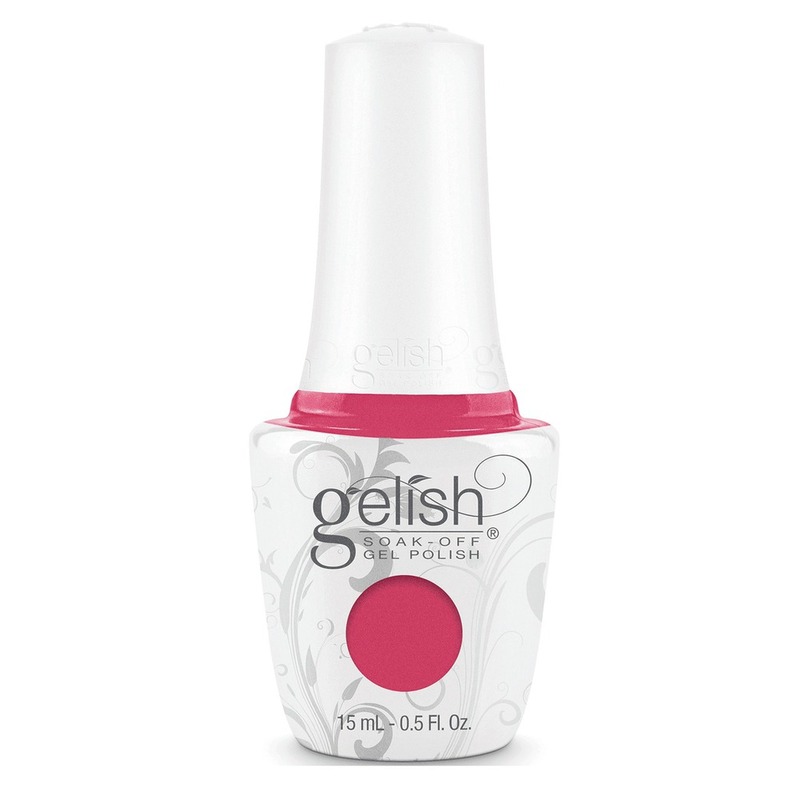 Coloring ranges from soothing apricot and peach to deep and fiery red and orange. All lamps include a wooden base, a six-foot UL® Listed electrical cord with a bulb of between 7 and 40 watts, based on the lamp's size. Size: 6"-8" tall, 7-10 lbs. These attractive lamps provide more than ambient, soothing light. Some users may experience homeopathic health benefits from using them --the most immediate and dramatic being for those suffering from respiratory allergies and/or asthma. There are several nice things to say about Himalayan Salt Lamps, including the fact that they are made with natural, sustainable Himalayan salt. In addition, the companies that mine the salt are socially responsible. We have tons of options to choose from! On top of the benefits inside your spa, these make excellent retail items as well!